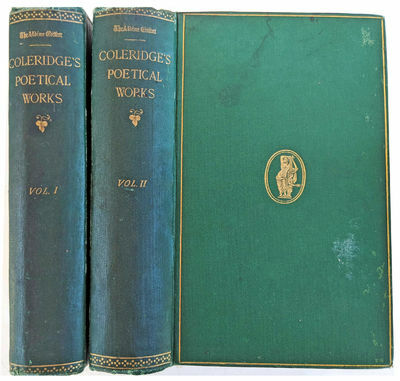 The Poetical Works of Samuel Taylor Coleridge. Edited with introduction and Notes by T. Ashe. [2 volumes]. by COLERIDGE, Samuel Taylor (1772-1834).